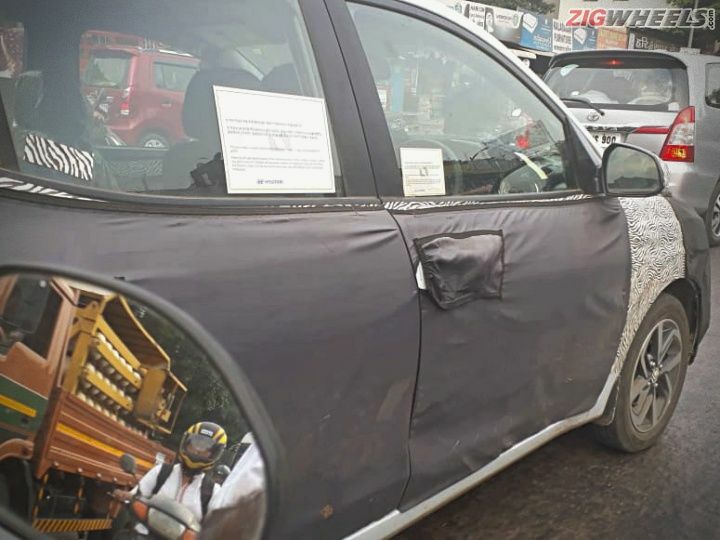 After successfully resurrecting the Santro nameplate in India, Hyundai is now readying the all new Grand i10 for 2019 and it has been spotted testing yet again with heavy camouflage. Expected to launch in India around mid 2019, the third generation Grand i10 will be underpinned by a new platform which it might share with other small Hyundai cars like the Carlino concept based sub-4 metre SUV, the QXi. 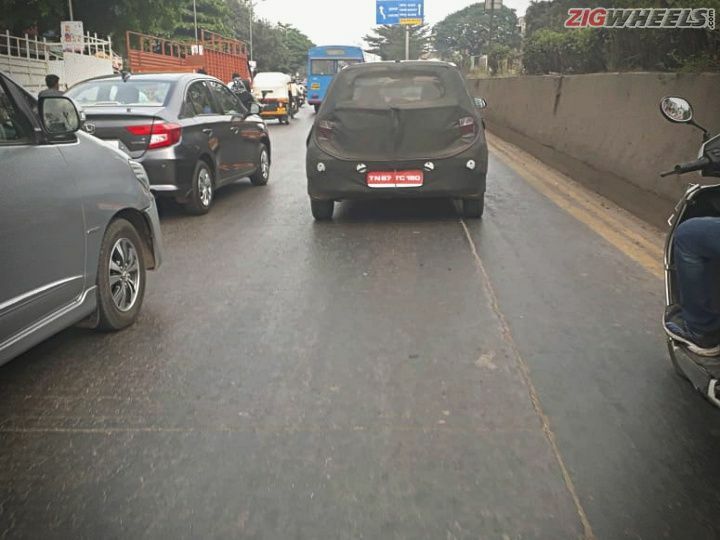 The new Grand i10 is expected to be much bigger than the current gen hatchback. Even though the test mule is heavily camouflaged, the larger footprint of the new car is evident in the latest images. Among other highlights are a redesigned tail lamp assembly along with a slanting roofline that gives the new Grand i10 an edgier appeal. While more details are still awaited, we expect the new Grand i10 to carry forward the current set of 1.2-litre petrol (75PS/190Nm) and diesel (83PS/113Nm) engines. A 5-speed manual could be offerd standard. But expect Hyundai to offer the new in-house developed Smart Auto AMT which debuted on the Santro as well. Given the massive demand for the CNG option on the new Santro, Hyundai could include a similar variant for the third-gen Grand i10 as well. We expect the new Grand i10 to be priced starting from Rs 5.2 lakh onwards for the base petrol variant and going up till Rs 7.9 lakh for top-spec diesel variant. When launched next year, the Grand i10 will go up against the Maruti Swift, Ford Freestyle and the Maruti Ignis. Hyundai is planning a major overhaul of its current model lineup for the Indian market in the next three years, and the upcoming Grand i10 is part of the new car assault planned by Hyundai for India. The carmaker has announced that it will launch eight new cars by 2020, including the already launched 2018 Santro. The upcoming QXi sub-4m SUV (based on the Carlino concept) and Kona Electric SUV — will also be launched before we bid goodbye to 2019. Hyundai’s MD & CEO, YK Koo, has also confirmed that the rest of the cars will be replacement models and not facelift or cosmetic updates of existing ones.